The Lichtensteins are also attending a meeting of the German speaking heads of states in Switzerland. oh my, I thought Mathilde has always a kind of "helmet hair", but this a freaking mess. They both look like each other, rather scary. Alois terrifies me. He's like a creepier version (in appearance) of Bashar al Asad. Although, I suspect his personality is just as delightful. Hey! Congratulations on the 1000 posts!!! Can someone provide me with more background informations about Alice Stori-Liechtenstein, please? Found this gem on yt. Is Marie still a smoker? I like Prince Alois's first name of Alois. However, there was an ancestor also named Prince Alois (Aloys). Prince Aloys (1869-1955) was the son of Prince Alfred of Liechtenstein (1842-1907) and Princess Henriette of Liechtenstein (1843-1931). Princess Henriette was the daughter of Alois II of Liechtenstein. 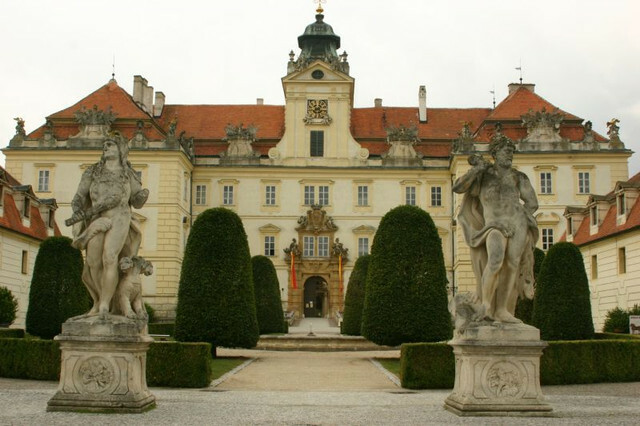 The palaces of Lednice and Valtice belonged to the Princely Family of Liechtenstein until the end of World War II, when the estates were confiscated by the Czechoslovak state under the Beneš decrees. Legal attempts at restitution since the fall of the Iron Curtain have all been turned down by the Czech state. 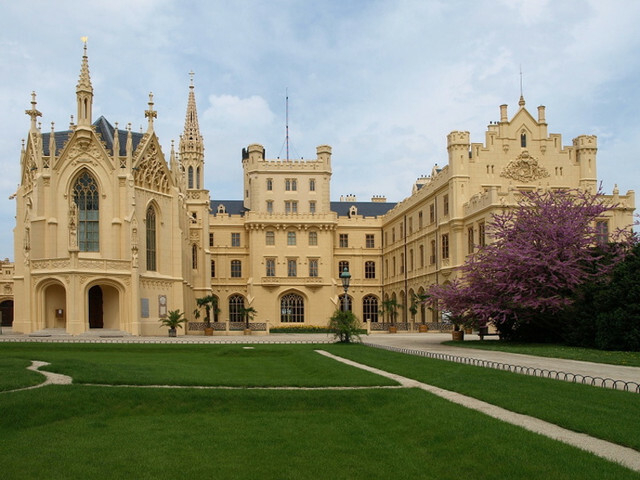 In 1996, the Lednice-Valtice Cultural Landscape became a UNESCO World Heritage Site.